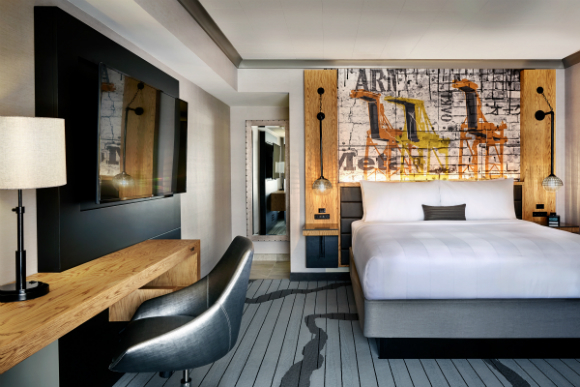 BARTable’s Staycation Sweepstakes continues out to the East Bay with an Oakland prize pack (valued at $1157). 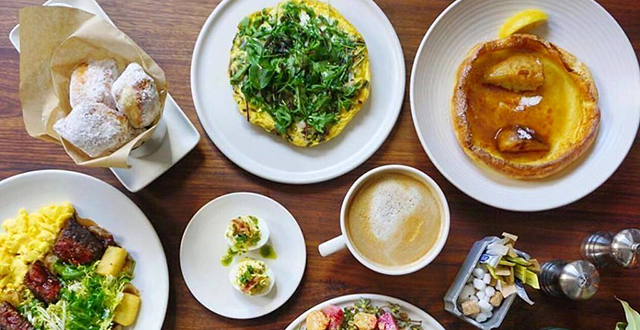 If you live in the Bay Area then you’re already well-aware of Oakland’s growing culinary scene and growing attention as a U.S. travel destination—completely separate from San Francisco. And maybe this prize will be the perfect excuse to try some new spots or go back to some favorite haunts you haven’t visited in a while. 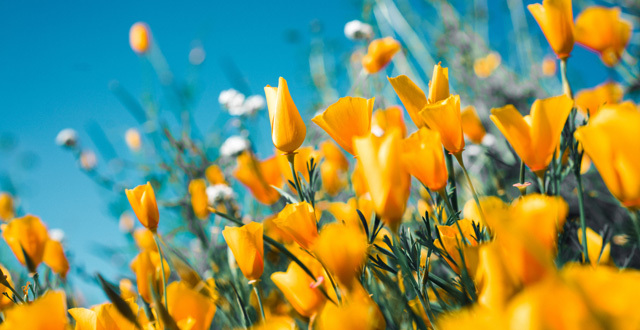 Here’s a look at the giveaway, plus some other BART-friendly spots to explore while you’re at it. The Oakland Marriott is a contemporary-styled hotel centrally located in downtown Oakland. Be on the look out for street art and murals throughout this area and prepare to adventure in this area, as well as by BART. Included in this giveaway is a gift card for Lake Chalet, the sister location to Beach Chalet in San Francisco. 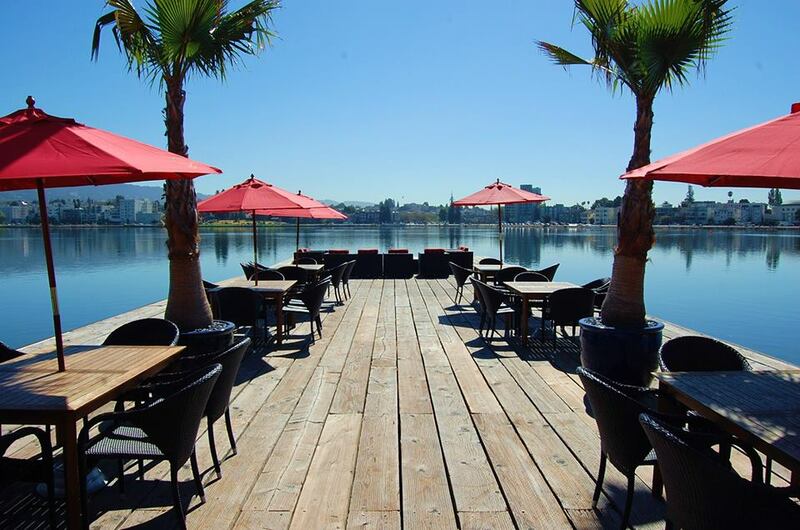 Located right on Lake Merritt, this is a perfect restaurant for brunch and people-watching. Just in time for summer, Lake Chalet also started a new happy hour menu, Monday-Friday 3-6pm, and 9pm to close, which includes $3 sliders, as well as oysters, beer and cocktail specials. 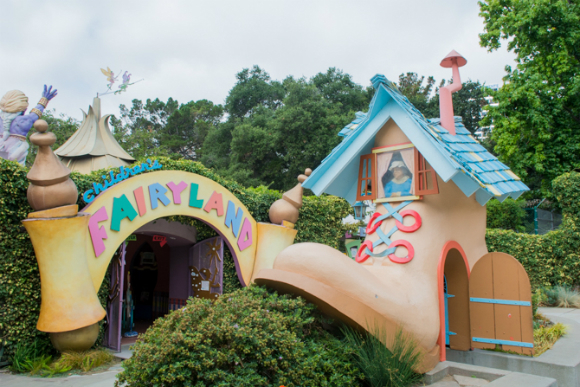 At the northern side of Lake Merritt you’ll find Children’s Fairyland. If you don’t have any kids of your own, then you might not know much about this place, aside from that it has a pretty cool giant lettered sign alongside the perimeter of the lake. For those who have little ones, this is an easily accessible day-full of entertainment. Children’s Fairyland has also been around since the 1950’s, so there’s a good chance if you’re a Bay Area native, you went there as a kid too. 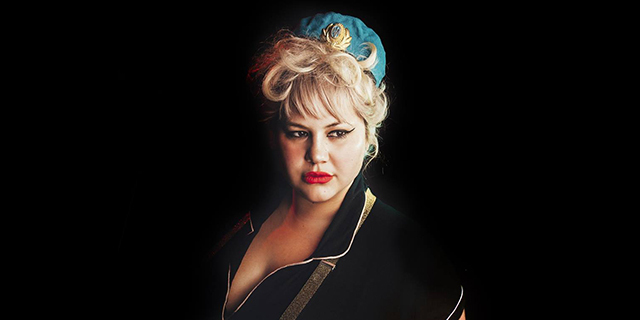 With four tickets to Children’s Fairyland, take a friend who has kids, or a niece or nephew. Watch your “cool aunt” or “cool uncle” points instantly rise. Bonus points if you treat everyone to ice cream afterward! Speaking of ice cream, Cookiebar Creamery, which has stops in both Oakland and Alameda, is the unbeatable hot weather destination and also part of this giveaway. Stopping there after a day in the East Bay sun is kind of a no-brainer. 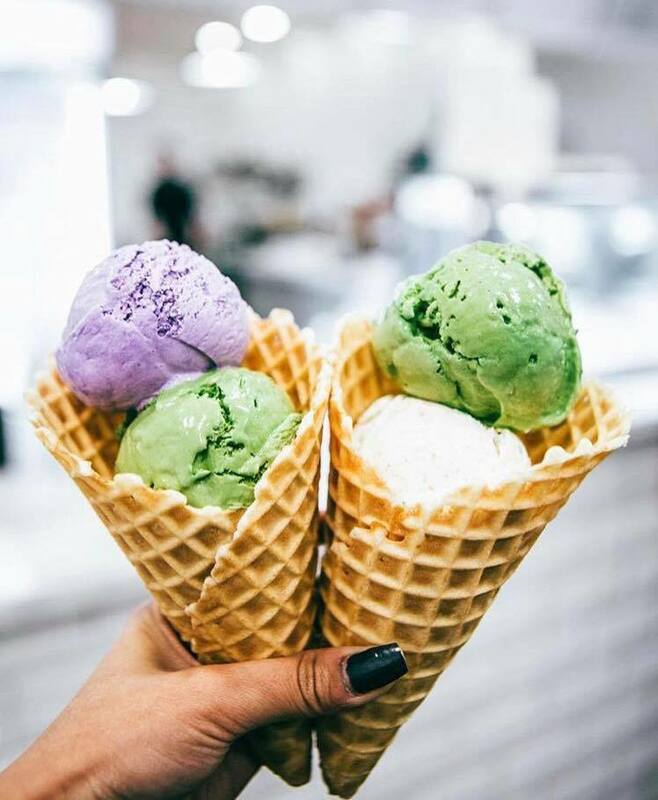 The only hard part is deciding what to get: maybe the Vietnamese coffee ice cream, or the 1606 (peppermint, house-made cookies ‘n cream cookies, oreos, and chocolate fudge), or maybe a best-of-both-worlds ice cream sandwich? This prize pack could have stopped with the previous prizes and most of us would’ve been perfectly happy, but this giveaway is going that A+ extra mile with Oakland A’s tickets. August and September weekend home games are all fair play. Check the promotional calendar for special events, including firework displays, T-shirt giveaways and bobbleheads. 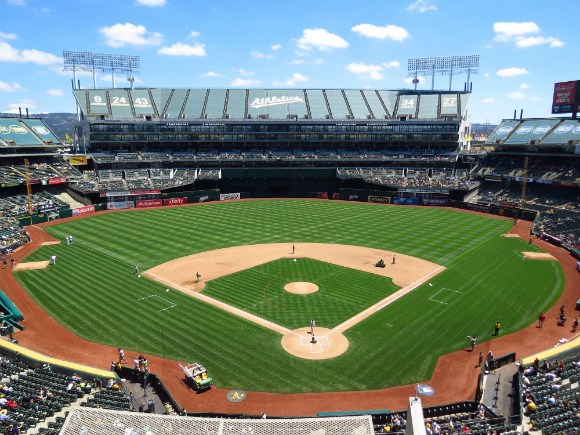 By the way, did you know that the Oakland Coliseum is easily-accessible by BART and that Tom Hanks is a fan of the team? 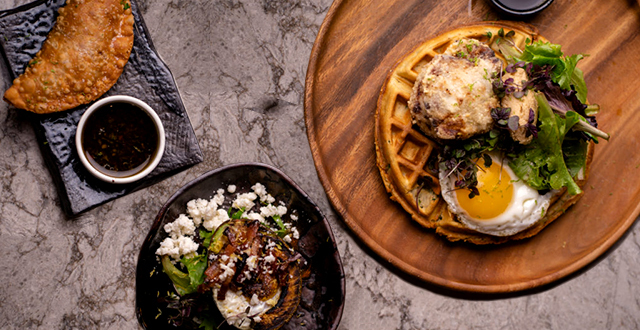 Cafe Van Kleef, Yelp: Xicanodad S.
Right around the Fox Theatre, new bars and restaurants keep popping up, but Cafe Van Kleef still remains a force to be reckoned with. 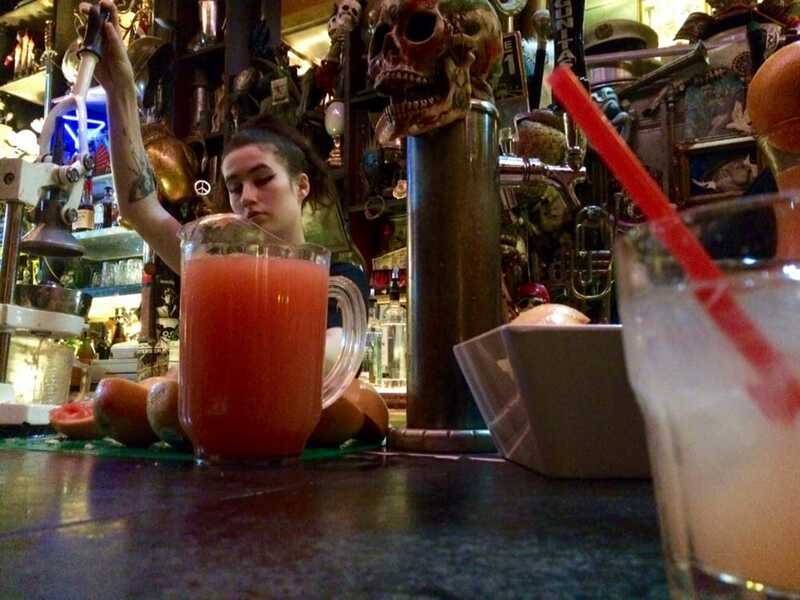 This bar is packed to the ceiling with flair and they offer some strong Greyhounds: extra booze, minus the extra charge other places might add for the freshly-squeezed grapefruit juice. 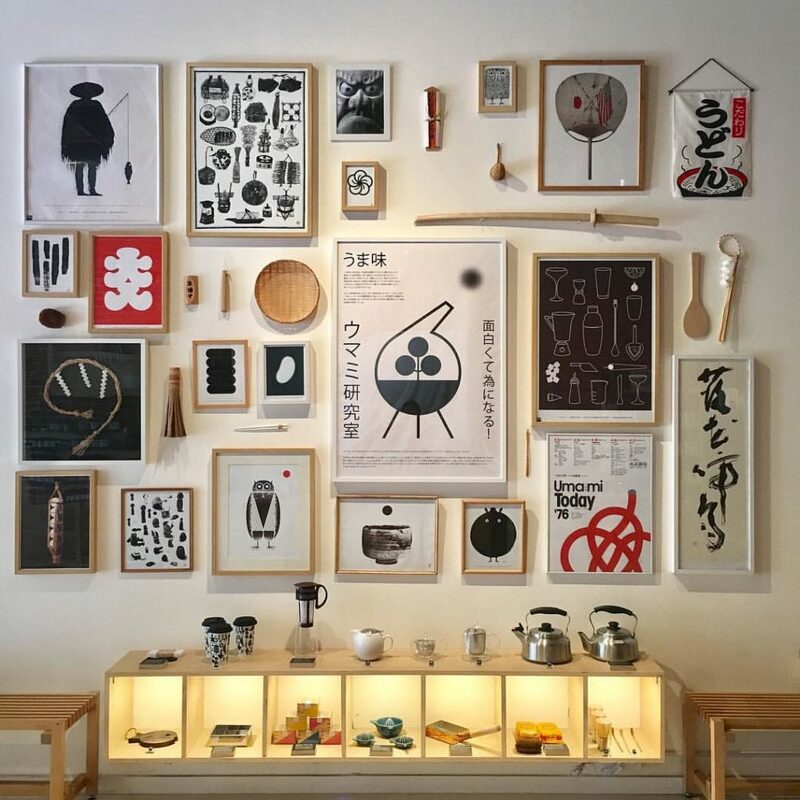 Umami Mart is the go-to Oakland shop for Japanese kitchenware, bar tools, glassware, sake and Japanese beer. Between their staff, shop fixtures and a curated stock list of decorative, edible and drinkable products, their focus on design and detail shine through. The overall shopping experience here is cool and surprisingly zen, especially for a place with “Mart” in its name. You can also mix and match beers to create your own take-home six packs. Right around the corner from Umami Mart, is the Trappist. The two companies team up for the annual “Japan Beer Fest,” part of SF Beer Week. 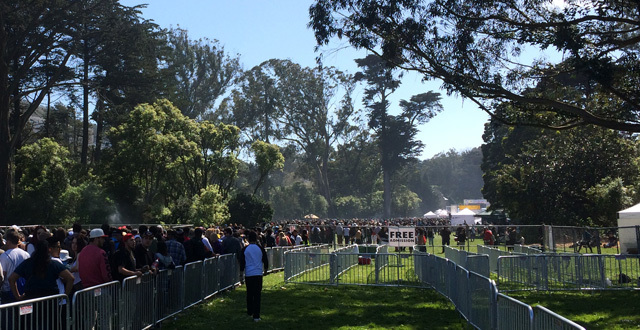 The event brings a growing crowd each year with beer fans eager to get their hands on hard to find Japanese beers. On August 5, they are teaming up for another Japanese beer, sake and food event called the Matsuri Festival. Aburaya, which is a punk-inspired Japanese fried chicken pop-up will also return to Trappist as part of this event. This fried chicken is seriously a must. If you see them, don’t wait around, things tend to sell out. Outside of these events, Trappist offers around 25 beers on tap, meat and cheese boards, and is complete with an outdoor patio. 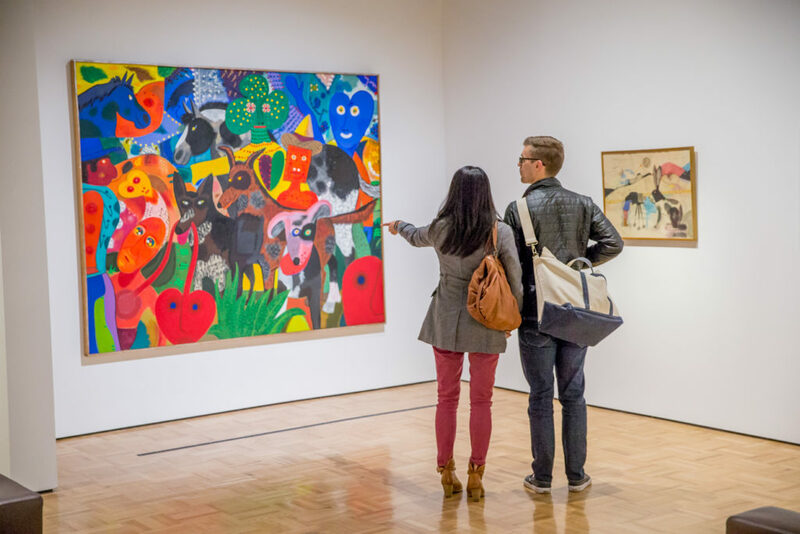 The Oakland Museum of California consistently rotates in new and interesting exhibitions, however, their permanent collection of art, history, and natural sciences is just as worthy of a mention. Between the wildlife displays and the immersive aquatic video room, this is a memorable place for both kids and adults. 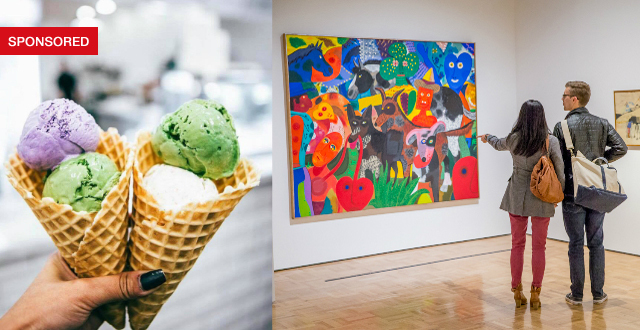 On Friday nights, the museum admission is half-off and the galleries stay open until 10pm. 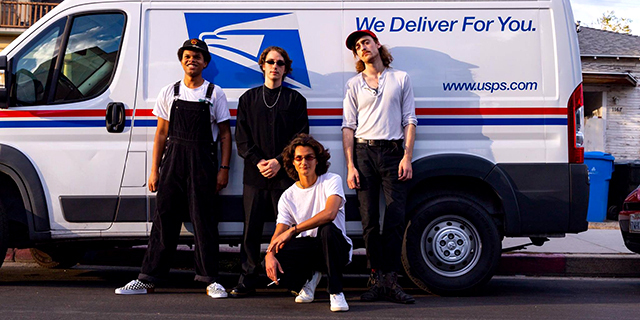 Head toward the music and you’ll also find Off the Grid’s wide range of food trucks. 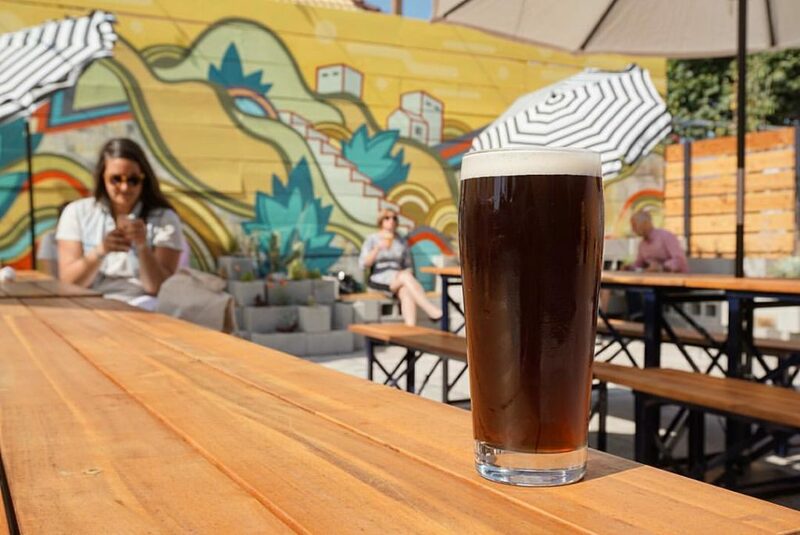 Temescal Brewing is a top pick in Oakland’s beer garden category. As Temescal is growing more expensive and trendier, so are the beer gardens. 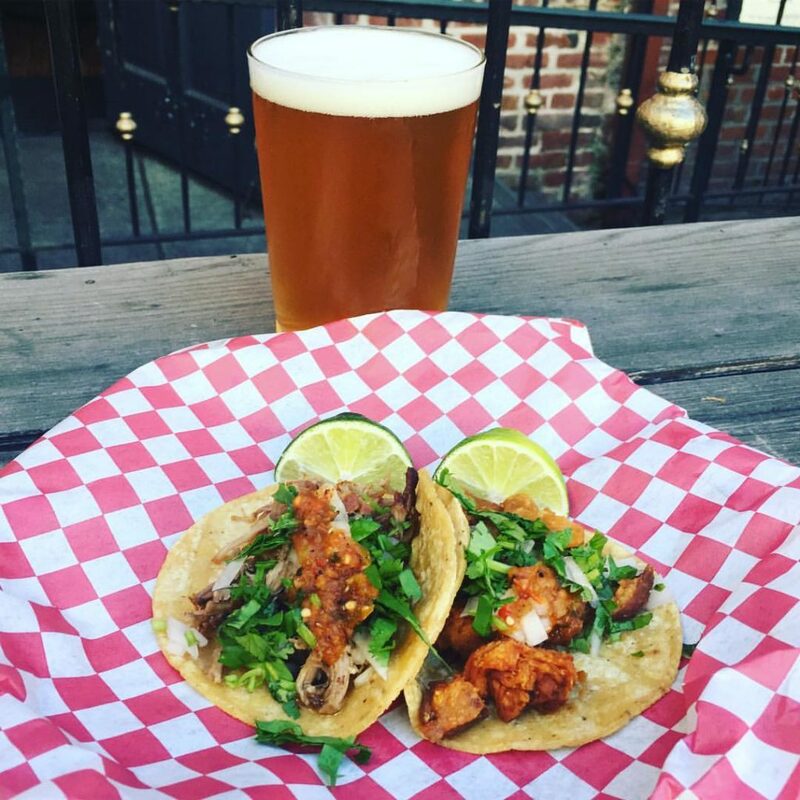 But Temescal Brewing tows the line of clean and cool, but with a more down-to-earth and local feel, as not to scare the neighbors. There’s an inside seating nook (you won’t miss it) featuring artwork by Sarah Bowser, and then the outside area includes a large mural by David Polka—both of them are Oakland artists and lend to the overall personality of this place. If you don’t mind occasional kids and dogs around while you drink, then this is a chill spot. 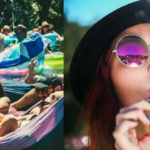 They also offer up a rotating menu of food options, give out free popcorn, and make their own beer—which also comes in adorable cans, in L.A. Gear colorways.